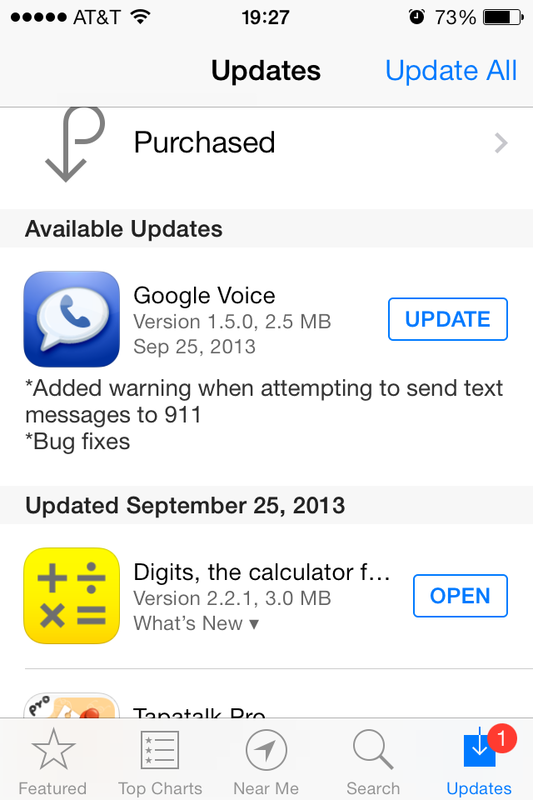 Google has updated it’s VoIP app, Google Voice, with a warning when a user attempts to send a text message to 9-1-1. Currently, in the vast majority of the United States, including Lapeer County, there is no way to send a text message to 9-1-1. There are technical hurdles that need to be overcome and new telephone networks built out, called ESInet’s that are required to make this happen. Lapeer County 9-1-1 has a new 9-1-1 telephone system capable of receiving SMS and MMS alerts from users, built by microDATA, a TCS Company. The missing piece is the ESInet which is something the telephone carriers need to build in order to connect emergency callers, via SMS/MMS, to 9-1-1. In our area of Michigan, AT&T is the emergency telephone provider and would need to build out this ESInet. 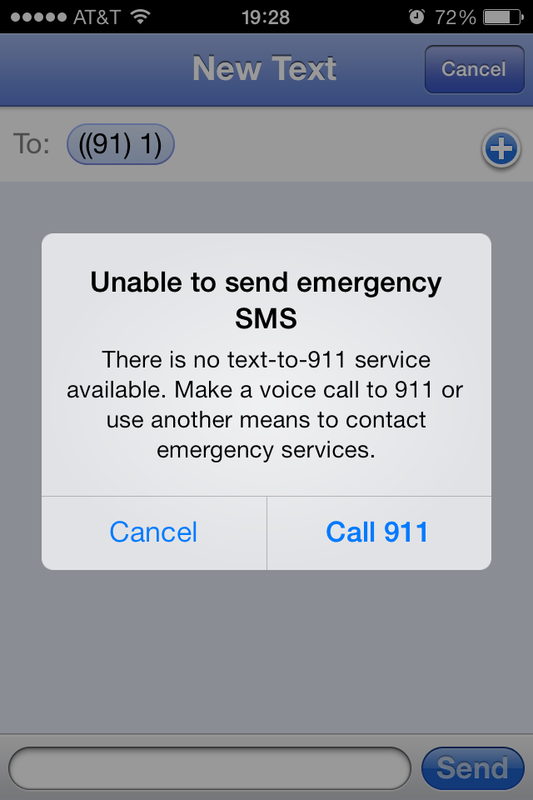 If you are using Google Voice either on your iOS device or Android device, please be aware that you will not be able to send a text message to 9-1-1 should you have an emergency. Please, always use the regular telephone service and dial 9-1-1 in an emergency. Send free text messages to US phones and make international calls at very low rates. Access your voicemail messages with transcription. Make calls with your Google Voice number. A Google Voice account is required to use this app (sign up for free at google.com/voice). Google Voice is currently only available in the US. When using Google Voice for iPhone, both domestic and international calls are placed through a US-based Google Voice access number, and will use the standard minutes from your cell phone plan.